Bexar PAC has your back. Learn about how Bexar PAC levels the playing field for good and decent judges. Bexar PAC out in the field. Learn about how Bexar PAC stays on top of all the latest medical news. Bexar PAC for the community. Bexar PAC was formed in 1991 by concerned local physicians and others as result of concern that the justice system in Bexar County being heavily and unduly influenced by the trial attorney bar, resulting in repeated miscarriages of justice, most notably in cases of medical liability (malpractice). 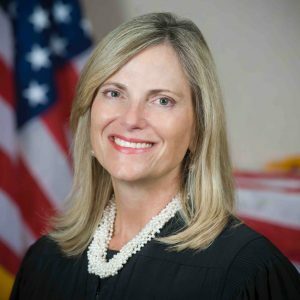 Stephani Walsh is a Republican judge for the 45th District Court in Texas. She was elected in 2014, effective January 1, 2015, for a term that expires on December 31, 2018. 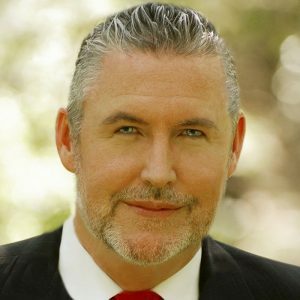 Walsh is running for re-election in the general election on November 6, 2018. Judge Renée Yanta has served as a District Court Judge for almost seven years. She has practiced law since November 1993—just shy of 25 years. As a partner in her law firm, she built a nation-wide appellate and business litigation practice and served as the first woman chair of USLAW. Judge Richard Price presently serves the citizens of Bexar County as Judge of the 285th District Court. A native of San Antonio, his legal career spans over 29 years as a well-known highly respected trial attorney, mediator, and Judge. Clint Lawson is the Republican nominee for Judge of the 288th District Court. 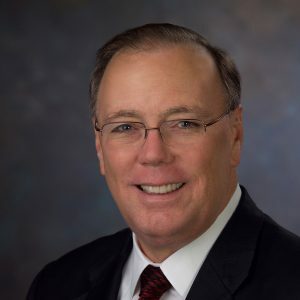 He holds a Doctor of Jurisprudence degree from South Texas College of Law and a Master of Business Administration from the University of Houston. 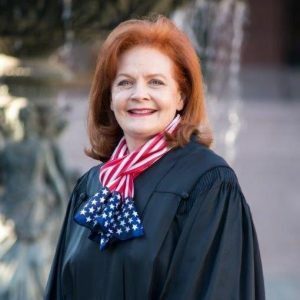 Marialyn Barnard has served on the Texas Fourth Court of Appeals since January 1, 2009, when then Governor Perry appointed her to the bench. After serving two years as an appointed appellate justice, the people of Texas elected and re-elected Justice Barnard to continue serving on the appellate court. 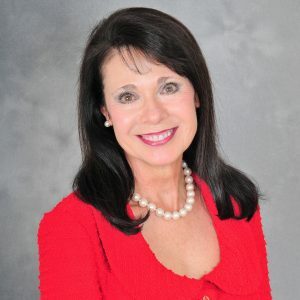 Rebecca Simmons is a fifth generation Texan and a third generation attorney. 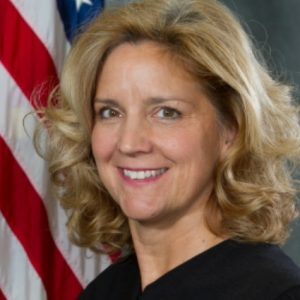 She has the judicial and legal experience necessary for the Fourth Court of Appeals and the temperament and work ethic to make the court efficient and responsive to the people it serves.